Please enter your email address, so I can add you to my Reader Group where you'll get access to subscriber-only giveaways, contests and the chance to receive advance copies of new releases. I value your privacy and would never spam you. You can unsubscribe at any time. Thank you for subscribing to Anne Stone's News. Your subscription has been confirmed. If you'd like, please check out my website Annestoneauthor.com or follow me on Facebook, Twitter, Goodreads, BookBub or Pinterest. I value your privacy and promise not to spam you. 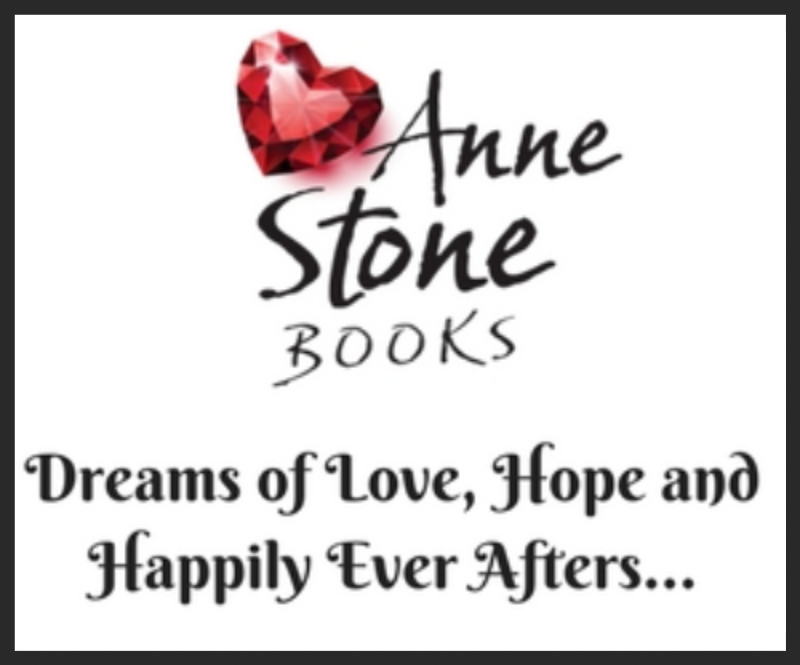 You may unsubscribe from Anne Stone's News at any time.